Will Ferrell is set to headline an upcoming eSports comedy feature from Legendary Pictures, Mosaic and Gary Sanchez Productions. A competitive gaming scene that is quickly becoming one of the most popular spectator sports worldwide, eSports now fills arenas across the US, Europe and Asia. The biggest eSports tournaments feature teams of five playing head-to-head matches on a stage, with fans watching the game on the jumbotron. Ferrell will star as a member of a professional eSports team, and an anomaly in a sport where players usually retire in their 20s due to slowing hand-eye coordination. Michael Kvamme & Jordan Dunn will write the script. Evil Geniuses and Fnatic, two of the premiere eSports teams in the world, are in discussions to have a presence in the film..
Today’s top eSports players are as young as 15, and can earn millions of dollars through prize money, endorsements and streaming. The 2016 prize pool for the game DOTA’s championship was over $20 million, and last year’s League of Legends finals had more viewers than the World Series or NBA Finals. Although its audience primarily still exists on sites like Twitch and Youtube, eSports are now being covered on networks like ESPN, Fox Sports, and TBS with more than 200 million viewers for the events this year. The 2015 League of Legends finals had more viewers than the World Series or NBA Finals. These events resulted in revenue of more than $900 million this year as today’s top eSports players can earn millions of dollars through prize money, endorsements and streaming online. Mosaic and Gary Sanchez are producing with Patrick Connelly and John Beach of Gravity Squared co-producing. 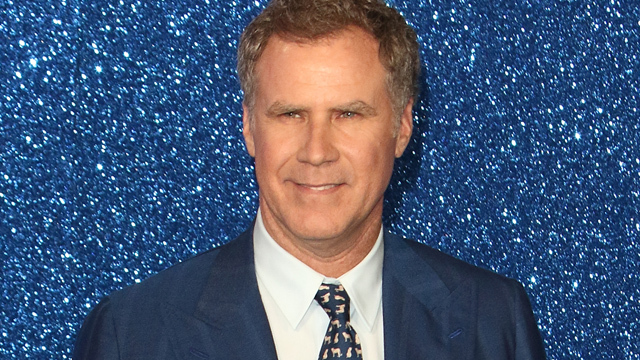 Ferrell is currently in production on Holmes & Watson for Sony, reteaming with John C. Reilly to play the legendary duo.